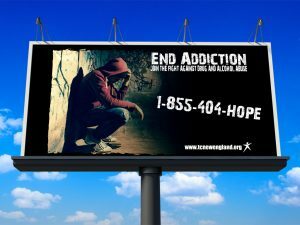 The End Addiction campaign will raise awareness of this growing epidemic, help prevent young people from going down the path of addiction and offer HOPE to those trapped in addiction. Addiction knows no bounds. It affects people of all ages and from all walks of life. If you want to help combat addiction in your community, donate today!